The Federal Government’s regulated electricity price plan could cut annual power bills by up to $440. A joint report by the Australian Council of Social Services (ACOSS) and the Brotherhood of St Laurence shows a default power price could cut electricity bills in New South Wales and Victoria by around a third. In addition, the report claims a default power price would deliver the biggest savings to low-income households. These households will experience the most financial hardship in the transition to a low carbon energy economy. The report found a default power price could save between $261 and $436 each year for 37-60 per cent of Australian households. Australian consumers could get relief from spiralling electricity prices under a proposed Coalition price cap. It would also reduce energy spending as a percentage of income for the nation’s lowest-income households. This would then fall from 7.6 per cent to 6.1 per cent. The report, ‘Affordable, clean energy for people on low incomes’, comes as power bills soar Australia-wide. 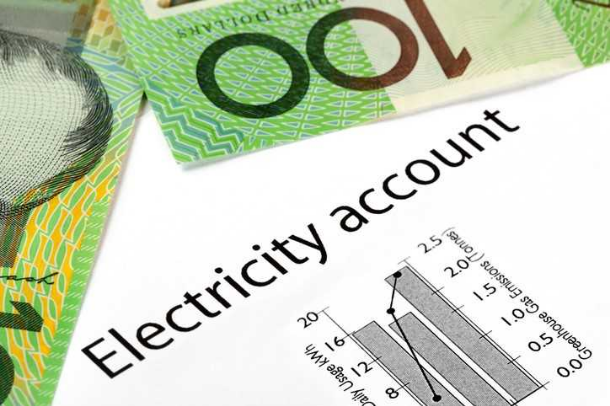 According to the Australian Energy Market Commission, Victorian households are facing average annual power bills of $1,096 for the 2018/19 financial year. This increased to $1,294 in NSW and $1,375 in Queensland. The report says a default power price would reduce energy prices, which would then help people manage their bills. The report calculates savings based on standing offers, which would be capped under proposed new regulations. Standing offers do not include a discount. According to Brotherhood of St Lawrence executive director Conny Lenneberg, a regulated electricity price would mean massive savings for those on “bad offers”. Meanwhile, low-income households are more vulnerable to the impacts of climate change, the report states. They also suffer from the “poorly managed transition to a clean economy”. However, low-income residents and tenants can benefit from a variety of schemes aimed at boosting their access to solar panels. Brisbane’s City of Logan offers subsidised solar power to families in public housing. The ACT government also rebates up to 60 per cent of the cost of solar installations for low-income families. South Australia is now enjoying the second phase of Tesla’s virtual power plant. Solar battery systems like Tesla Powerwall 2 will be installed free of charge in selected Housing SA properties.